Tyre review data from 24 tyre reviews averaging 72% over 240,604 miles driven. Sorry, we don't currently have any questions and answers for the Kumho Solus KH15. Why not submit a question to our tyre experts using the form below! Bought the i20 from new with Kumho tyres. After 23500 miles, mostly dual carriage way and motorway, they still had 2 - 3 mm of tread left. Generally I found them very good, even in the snow! The only negative comment was the road noise. Running my second i20 now, fitted with Hankook tyres, road noise is definately reduced. Would I buy them again? Probably. Have you driven on the Kumho Solus KH15 tyre? 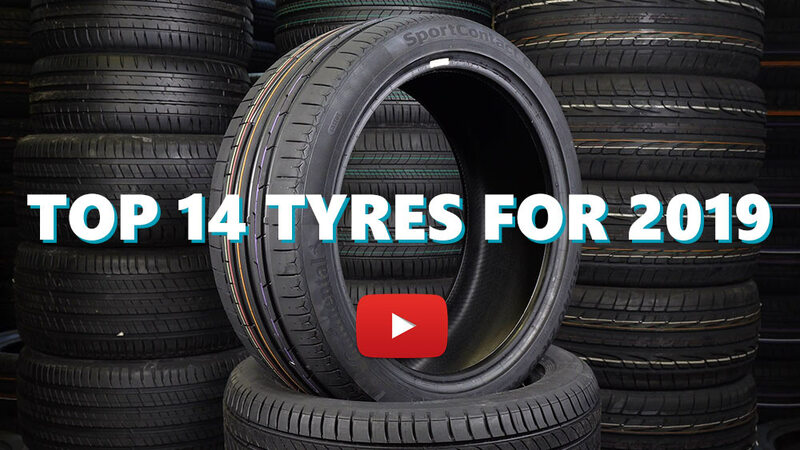 Please help millions of other drivers make an informed tyre choice and pick the correct tyres for their car by submitting your review of the Solus KH15. its a midrange tire.. just for family car.. not bad! Excellent tyre for cost. Fitted to front of my pd 130 vow passatt. Simply a good all round tyre and will buy again. I first rode Kumho on my 2007 Kia Cerato limited (leather option) bought new. The tyres have been excellent, wearing well. One was replaced early after a puncture, could have been repaired but I decided to fit a new one, bought via a Goodyear depot which I had previously used. Cost NZ$160 fitted. The rest lasted over 50,000km in mostly stop-start city driving in Auckland New Zealand where many roads are coarse stone-chip surface. Also I was doing commercial real estate meaning I was often in and out of parking buildings negotiating tight spaces which is hard on tyres. Similarly at our residence. Just before 50,000 the front tyres were looking decidedly worn so I enquired as to replacement to find a local Kumho dealer had two left before changeover to KH17 fitted NZ$120 each. I bought these and took them home for later fitment. These eventually went on 6 months later! The dealer honoured his promise to fit them later. He offered a 50,000km warranty, which involves regular inspectiosn etc at extra cost. I didn't bother. During the final months the tread looked rather worn but there was never any grip problems wet or dry, except for one wheel spinning on an uphill start on a roundabout out of a drain gutter, a lousy dangerous spot. The tyres did get noisier but not nearly as badly as Bridgestone RE92s I had on several Toyota Camrys. They were HORRID tyres. The Bridgestones lost the minor sipes on the shoulders half way through the wear cycle, so half the pattern disappeared as the tyres wore! The Kumhos never did, even the finest grooves were there until the end. Thoroughly recommended. I am told the KH17s are even better, but decided to stay with what I knew and trusted for another 50,000km or so. I do find modern cars provide very little "seat of the pants" feedback and the Kia is no exception. You cannot "think" it around a corner. Whether the tyres influence this I don't know, but I feel modern chassis are for want of a term "sanitised" to remove any "uncomfortable" feelings for the mass market. The last car I owned which provided proper feedback was my Mercedes 190E 2.3-16 (Cosworth), quite a different piece. Also I never taken the Kia to the limit..